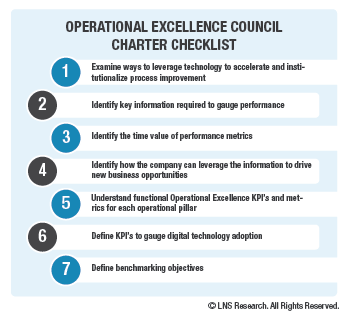 Manufacturing companies can increase the probability of success with Digital Transformation if they use a proven methodology to define and achieve Operational Excellence. While every organization is different, and industry, geography, and business size impact actual results, there are basic elements that generally apply across all types of manufacturing and asset intensive industries. Complete the form to download the research spotlight now.